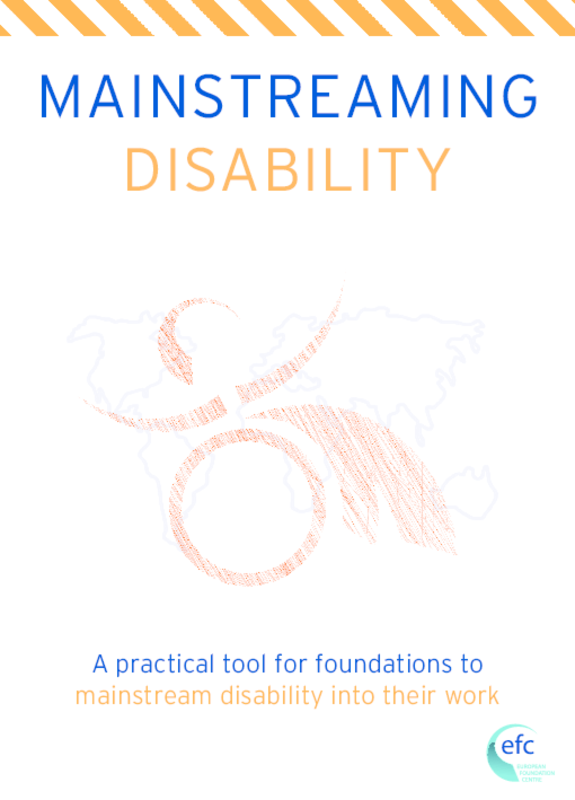 An open forum for philanthropic organisations to exchange, learn and connect about any issue related to disability with an eye to mainstreaming disability within their work and programmes. The League of Historical and Accessible Cities: (LHAC) has created accessible tourist routes in 6 European cities and promotes an innovative model of collaboration aimed at solving the issue of protecting heritage and ensuring accessibility for all. Since the mid-1990s, EFC member Fundación ONCE has worked with the EFC on an array of projects and programmes revolving around the area of disabilities. The DTN emerged from this engagement and has become more and more active over the years, especially after the UN Convention on the Rights of Persons with Disabilities entered into force on 3 May 2008. In 2009 the European Consortium of Foundations on Human Rights and Disabilities was created under the DTN to encourage ratification of the Convention. The work of the Consortium has now been merged into the overall activities of the DTN. The network’s members have also increased their engagement on a European level with their input into the Disability Policy Agenda - collaborating with an array of stakeholders - and the DTN has focused more on incubating philanthropic organisations’ pilot projects that can be scaled up or replicated. AGORA+D: A platform established in the framework of the European Network for Corporate Social Responsibility and Disability aiming to foster debate, peer learning and best practice exchange on social innovation and social entrepreneurship among funders and other stakeholders. 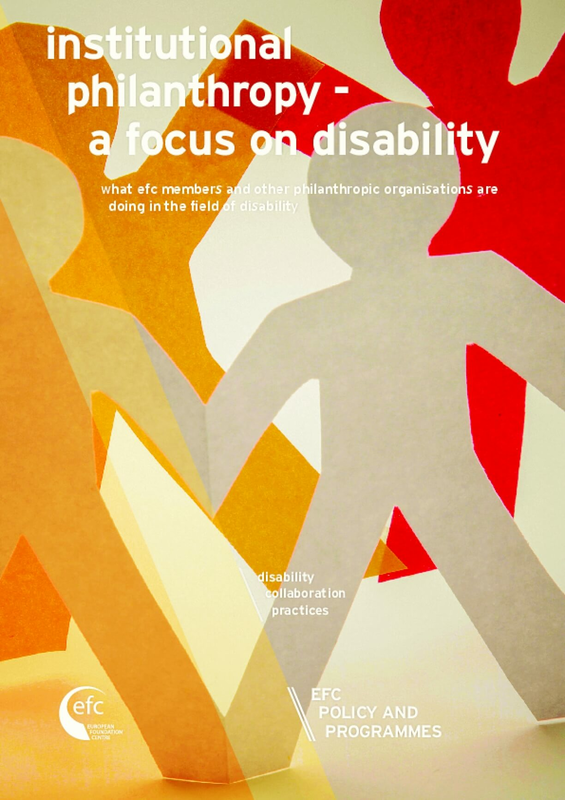 The Disability Thematic Network (DTN) is part of the EFC’s ongoing commitment to enhancing collaboration and connecting its members. For more information on the EFC’s seven key priorities, please download the EFC Strategic Framework 2016-2022.